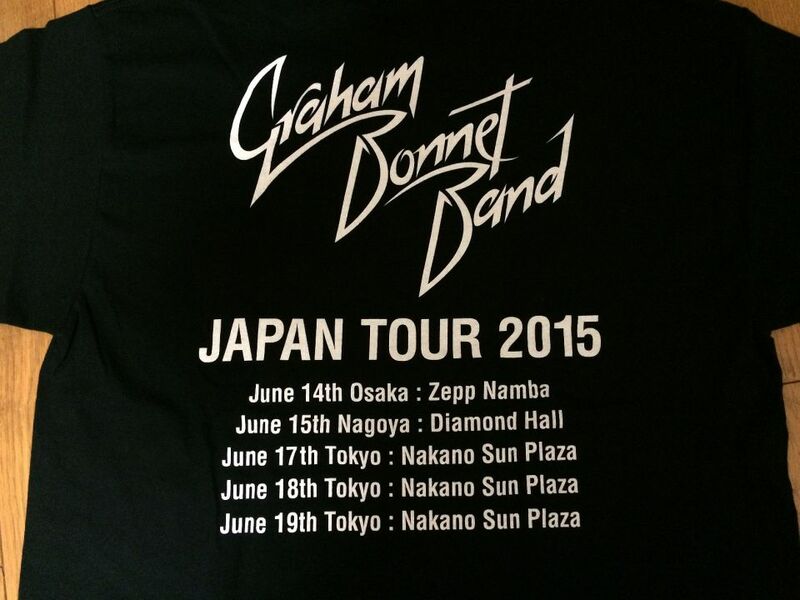 "Night Games" in Osaka !!! 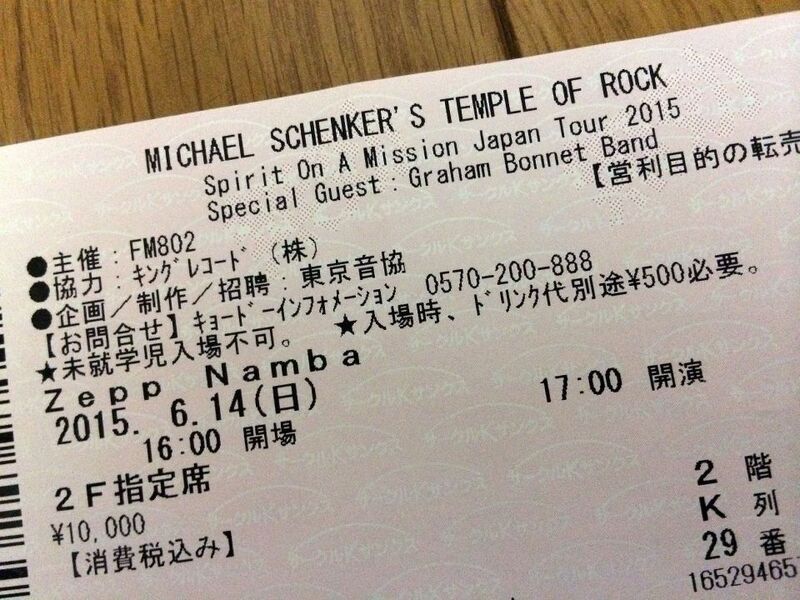 Michael Schenker and Graham Bonnet perform "Desert Song" in Osaka!- For the first time, 33 years after the release of "Assault Attack"! 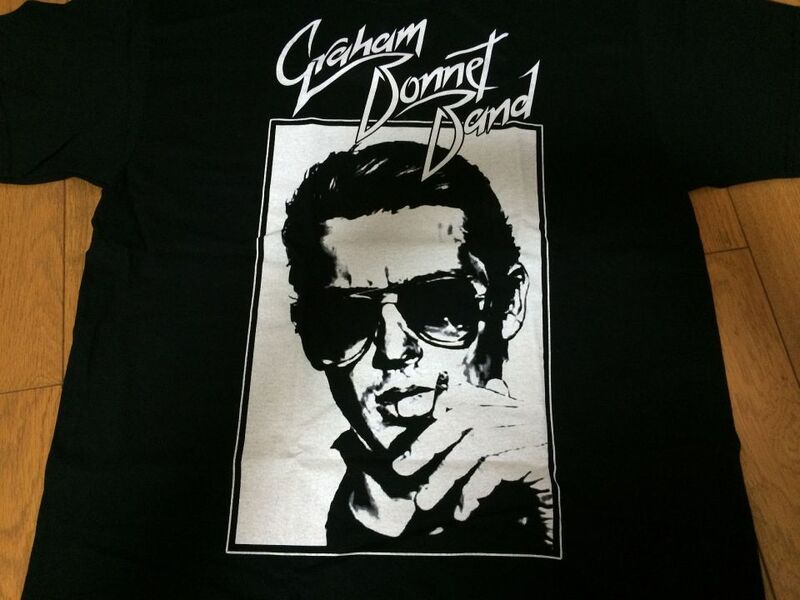 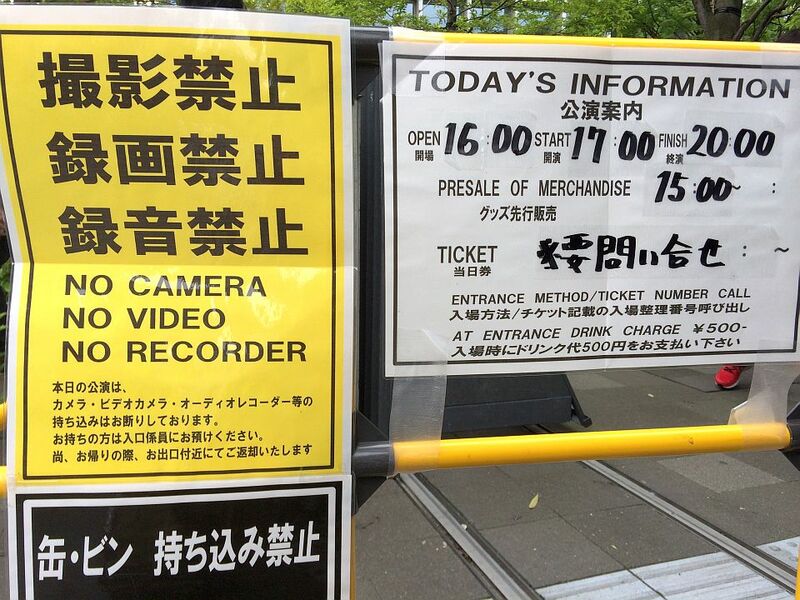 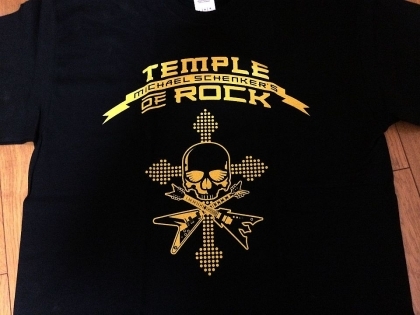 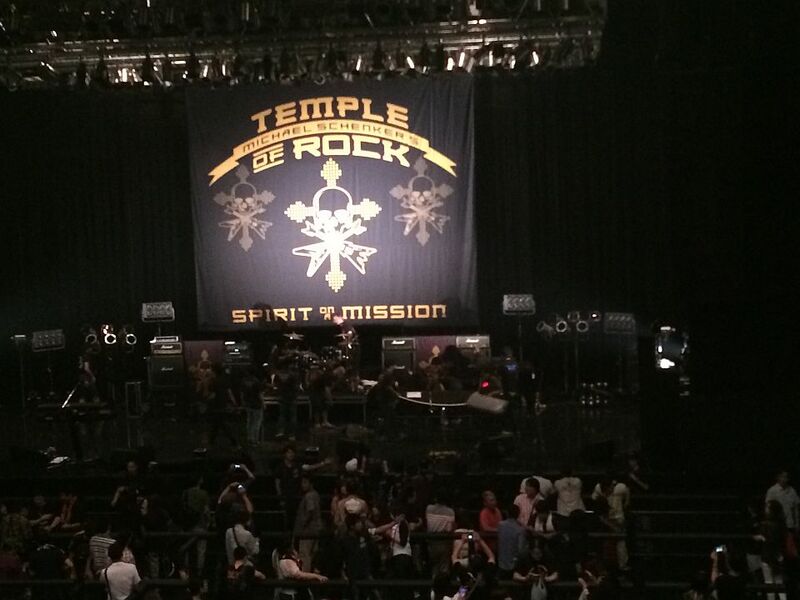 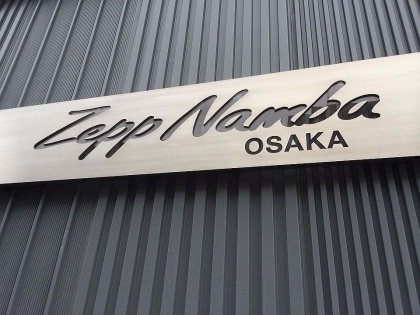 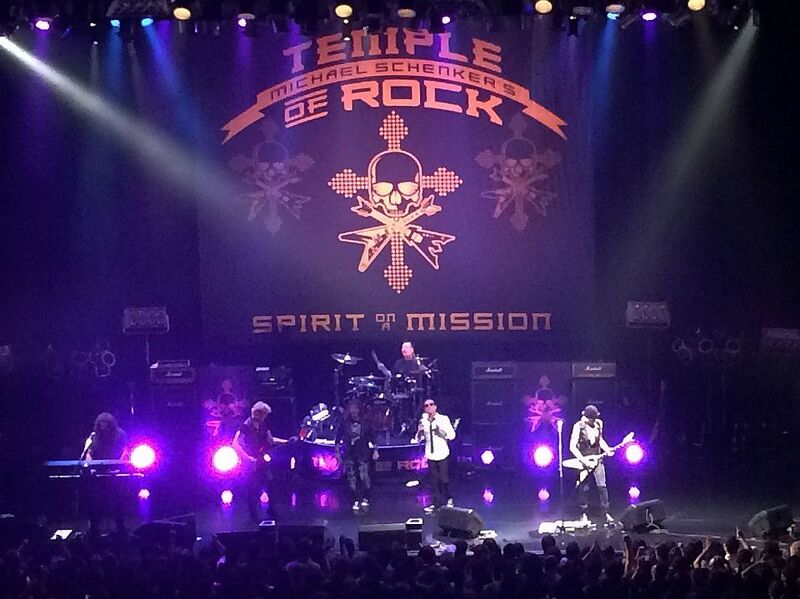 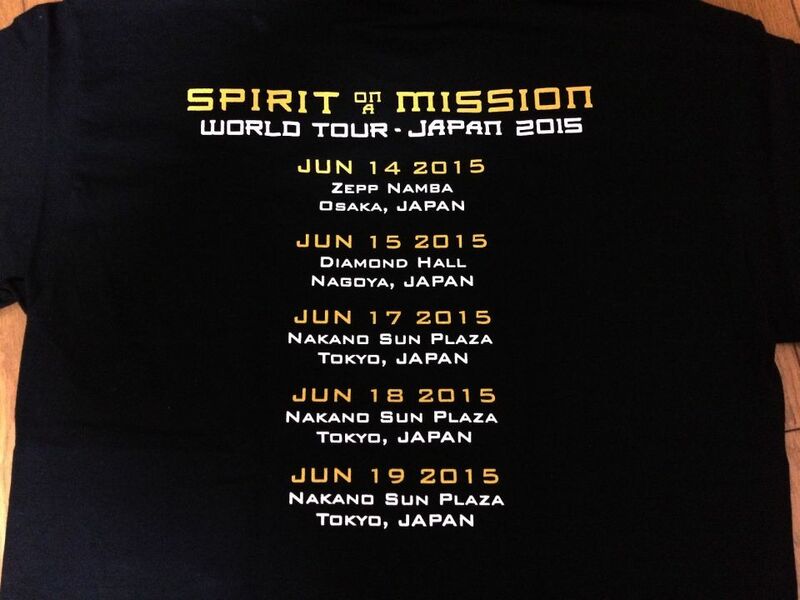 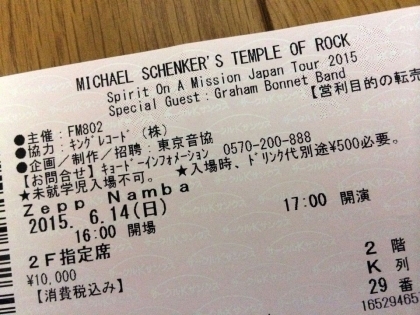 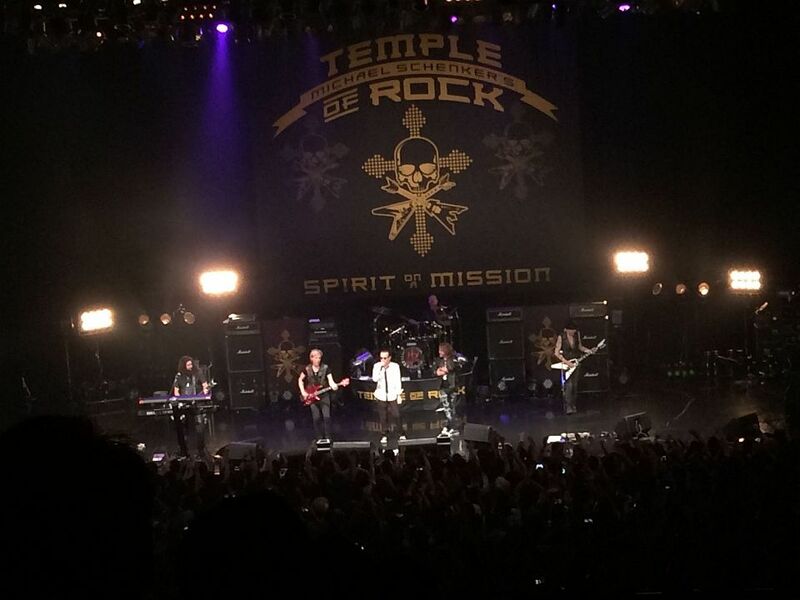 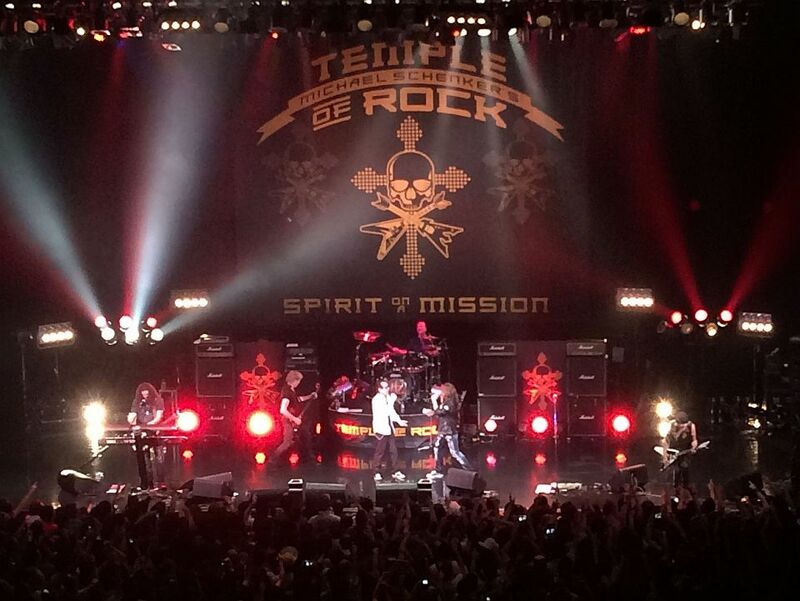 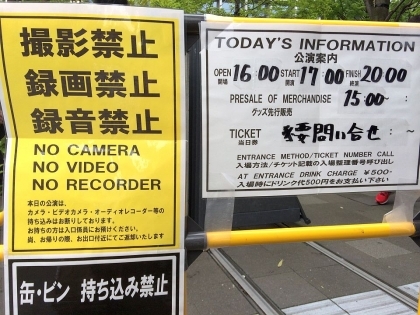 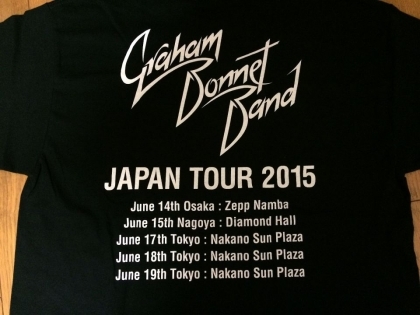 Michael Schenker and Graham Bonnet perform "Desert Song" in Osaka! 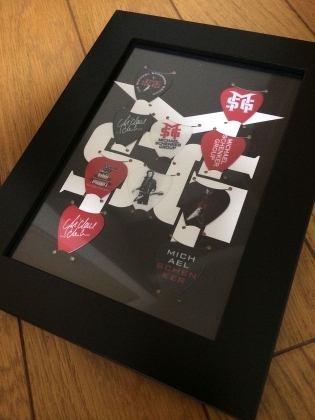 - For the first time, 33 years after the release of "Assault Attack"! 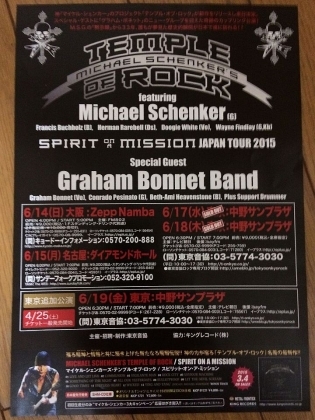 Michael Schenker and Graham Bonnet (With Doogie White) perform "Assault Attack" in Osaka!- For the first time, 33 years after the release of "Assault Attack"! 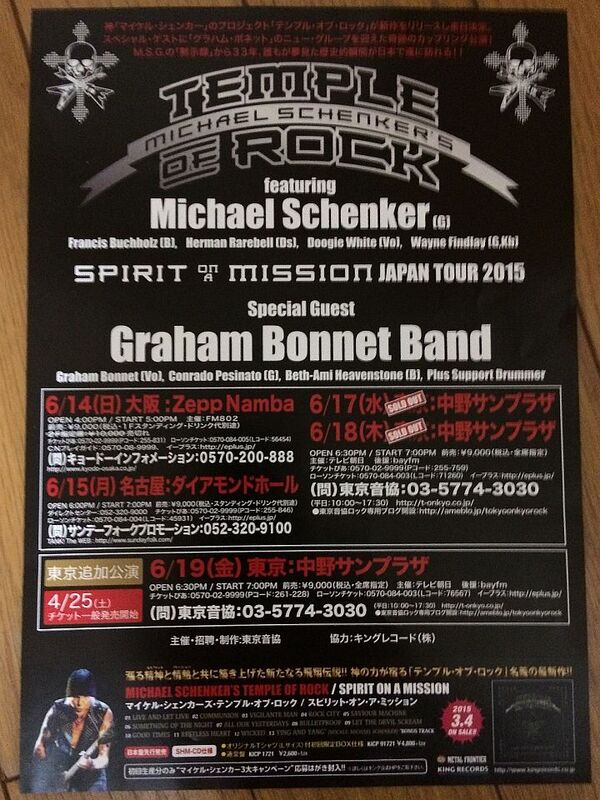 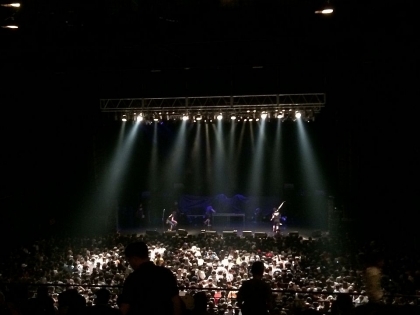 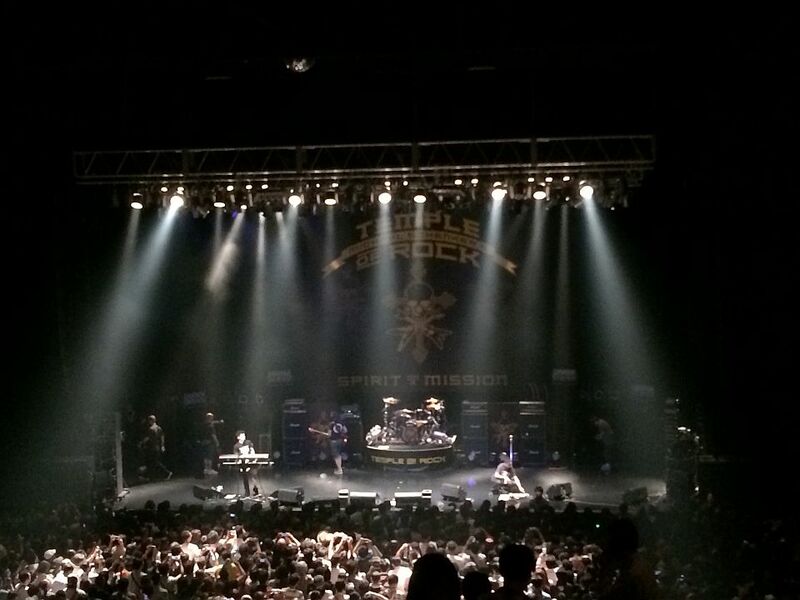 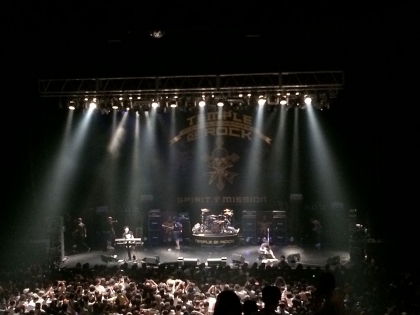 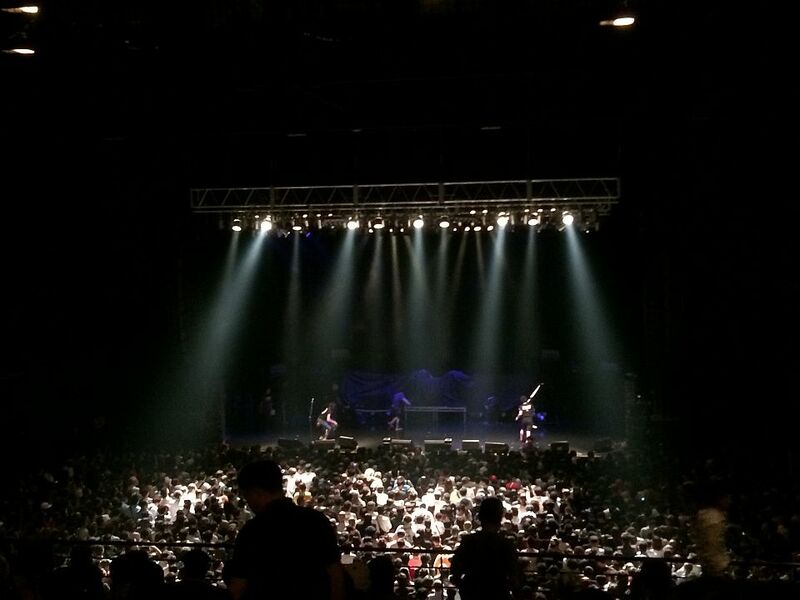 Michael Schenker and Graham Bonnet (With Doogie White) perform "Assault Attack" in Osaka!